Contact us today for a free estimate for your pool repair, remodeling, or new construction needs both residential and commercial. 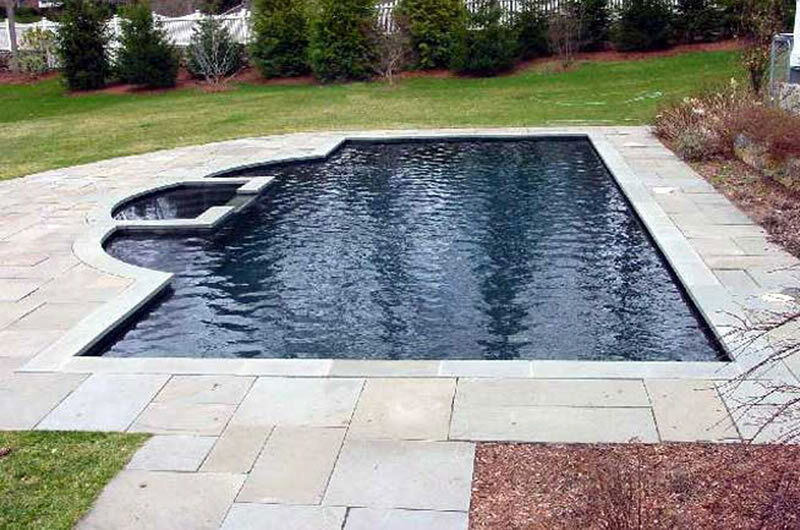 Affordable Pools, Quality Pool Remodeling, New Pool Construction, Serving the Greater Boston Area, Massachusetts, New Hampshire, Maine, Vermont, Rhode Island, and All New England. 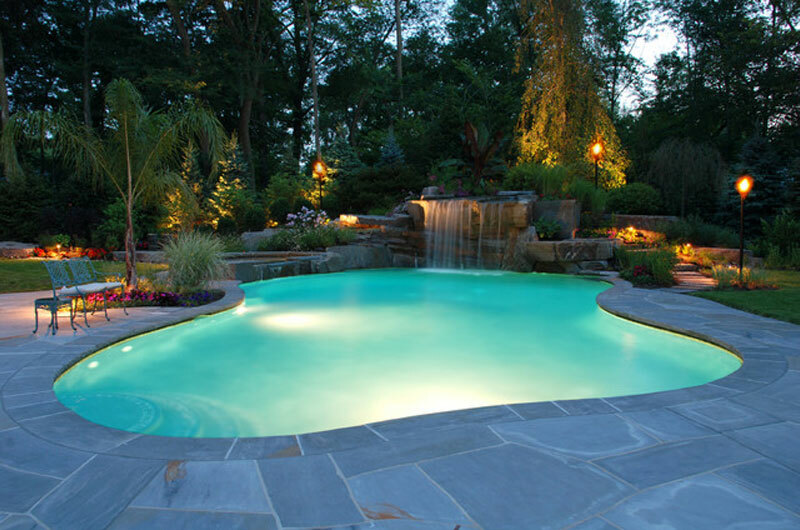 We meet homeowners needs with all swimming pool services throughout NH and MA. Design/build services for all municipalities and institutional facilities in the New England Region. 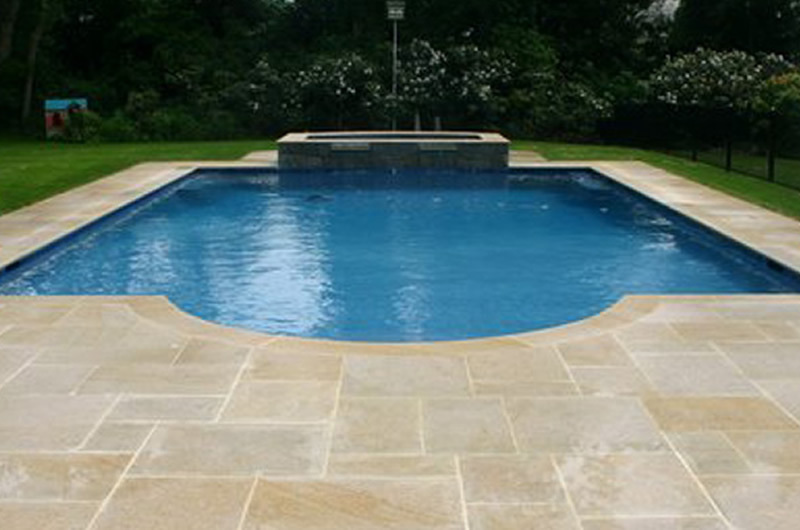 Affordable Pools has Fulltime, Year Round Crews that are Highly Trained and Experienced in the Art of Pool Plastering. Pool Remodeling – Pebble Plaster – Tile and Coping – Decking – Indoor Pools, Spa and New Pool Construction! 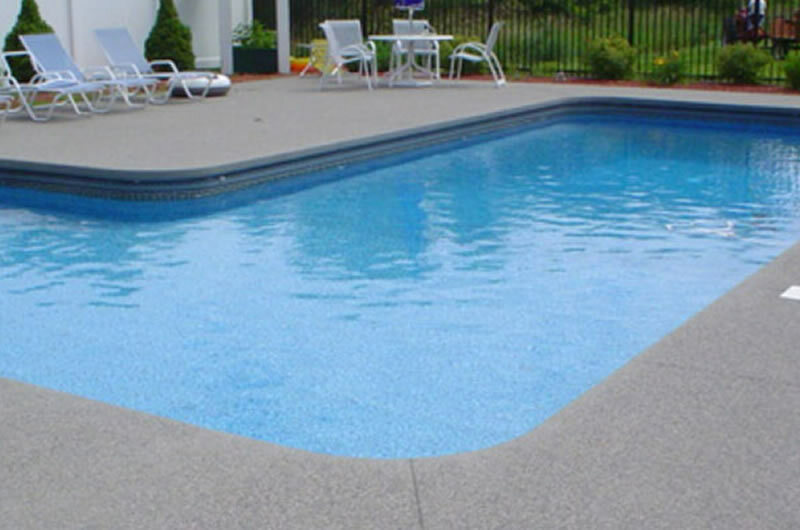 Whether your residential pool needs a refresh, or you’re a commercial pool owner in need of a complete redesign, Affordable Pools is your only source for pool repair and remodeling in New Hampshire, Massachusetts, Rhode Island, Vermont, Maine, Connecticut and all across New England. From Hollis to Boston, and everywhere in between, Affordable Pools is ready to help you make your pool look brand new. Contact us today for a free estimate for your pool repair, remodeling, or new construction needs both residential and commercial. Affordable Pools has 25 years experience in the New England area building and remodeling residential and commercial pools. 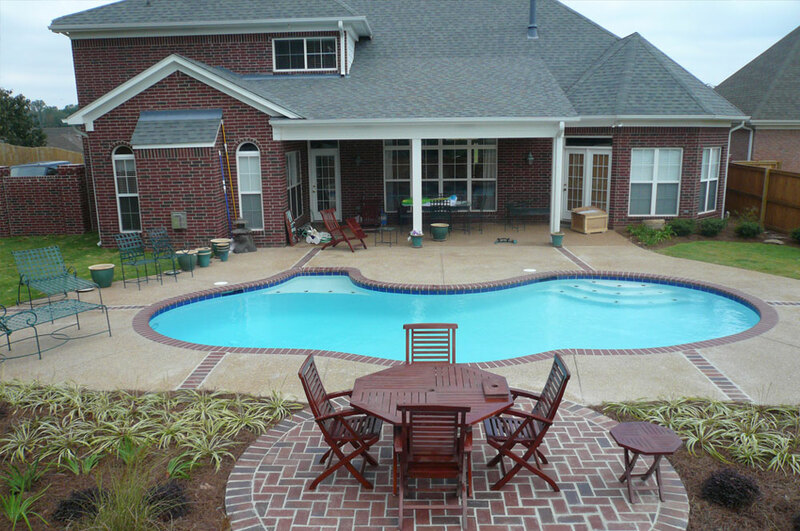 We are your source for pool repair and remodeling. Whether you need a complete redesign of your outdoor areas or just a simple pool resurfacing, we have the experience and know how to turn your backyard dreams into a reality. 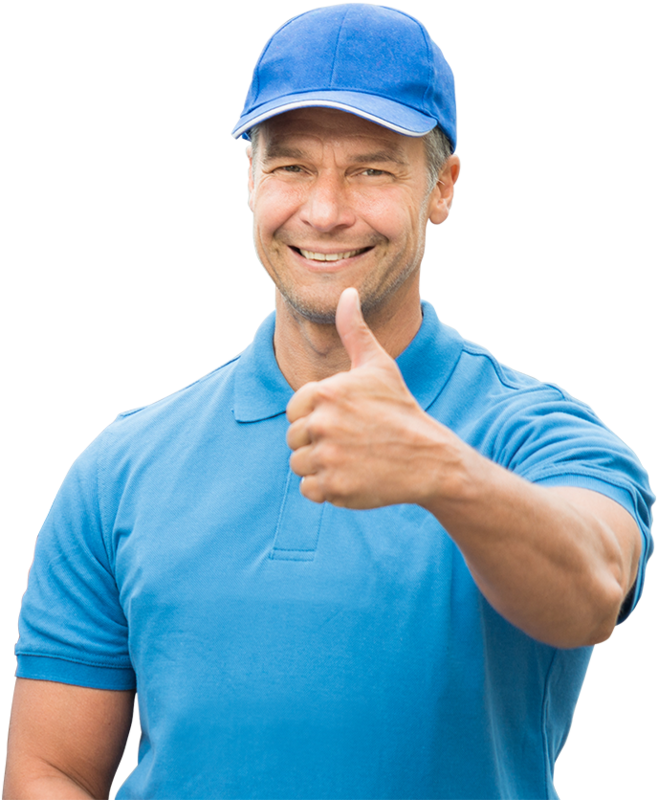 Affordable Pools has Great relationships with our vendors, So if you do have something go wrong we can quickly and easily take care of it for you. Affordable Pools Has Our experienced crews. 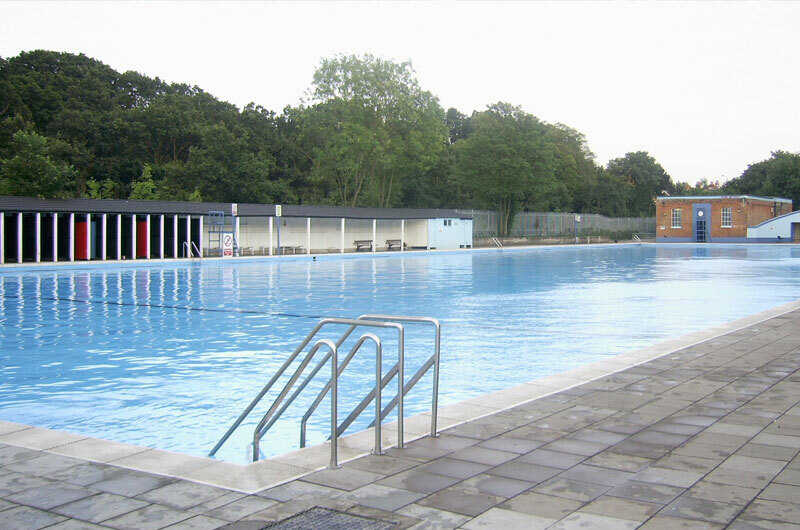 We never use Sub contractors like other pool companies. We even do work for other pool companies. Affordable Pools has the ability to get your Pool done quick because we do not rely on Subcontractors and their schedules. With a Short Season you need a company that will work seven days a week to get your pool done. Affordable Pools has several Estimators who are all very well trained in the Gunite Pool Industry. We Serve All of New England. Affordable Pools only works on Pools and Pool Decks. If you need a foundation dug we don’t do that. Do it once, Do it Right. Affordable Pools Does Not Cut Corners! Including in New Hampshire and Massachusetts communities of Amherst NH, Bedford NH, Bow NH, Hampton Falls NH, Hampton NH, Hollis NH, Londonderry NH, Nashua NH, New Castle NH, Newfields NH, Peterborough NH, Rye NH, Stratham NH, and Windham NH, Boston MA, Acton MA, Andover MA, Bedford MA, Bolton MA, Boxford MA, Carlisle MA, Chestnut Hill MA, Cohasset MA, Concord MA, Dover MA, Dunstable MA, Duxbury MA, Essex MA, Groton MA, Harvard MA, Hingham MA, Hopkinton MA, Lexington MA, Natick MA, Needham MA, Newbury MA, North Andover MA, Reading MA, Southborough MA, Stow MA, Sudbury MA, Topsfield MA, Upton MA, Wayland MA, Wellesley MA, Wenham MA, Westborough MA, Westford MA, and Westwood MA.